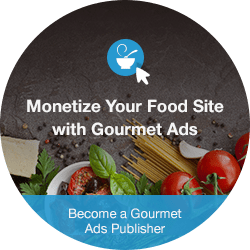 This post contains affiliate links, it does not change the price of your items. It’s hard to believe that Halloween is in a week! It feels like September just ended but as we know, once Halloween is done the holiday season starts and that means Christmas shopping. 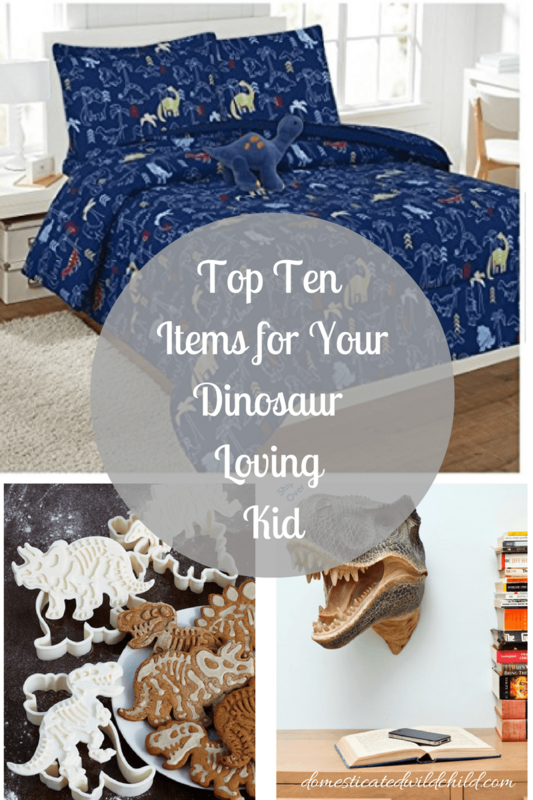 I’m already getting asked what to get for my dinosaur obsessed children and here are a few items for all ages! I can tell you from personal experience that a giant tub of dinosaurs equals hours of entertainment! 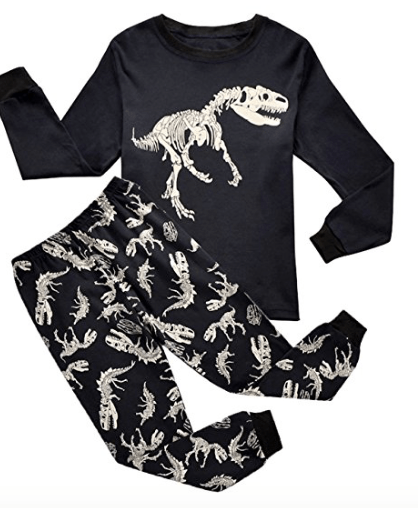 The perfect bedtime companion for your dinosaur obsessed child. 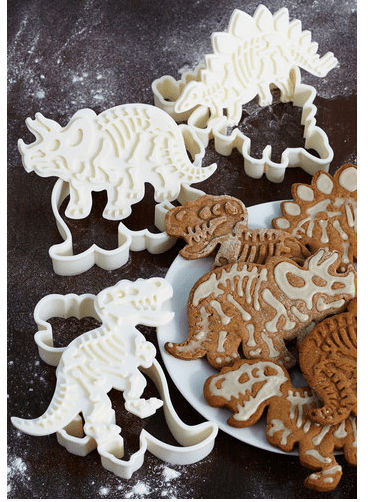 These cookies cutters give your cookies some pretty amazing detail! 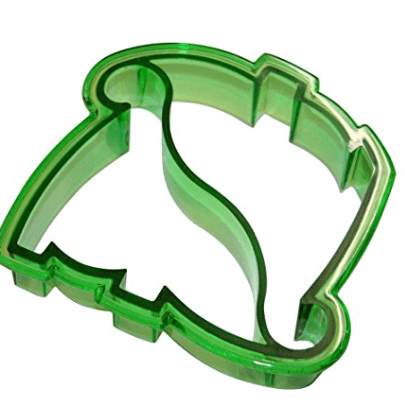 Give your child a happy surprise at lunch time with this sandwich cutter. Imagine how amazing this will look in your child’s bedroom! 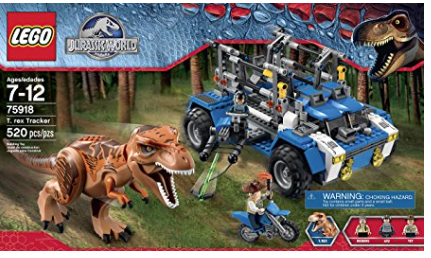 A great gift option for any of your Lego lovers as it mixes with Jurassic World! 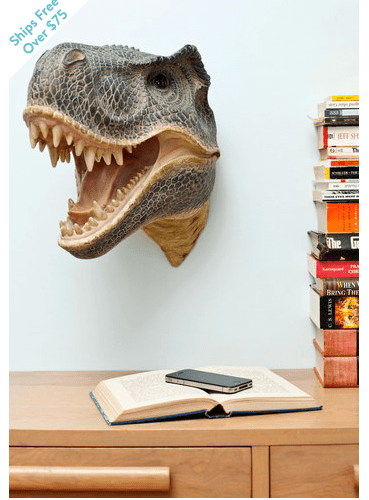 A great way to decorate your child’s room, this dinosaur head will give some added detail. This 3D nightlight will scare away any nightmares! 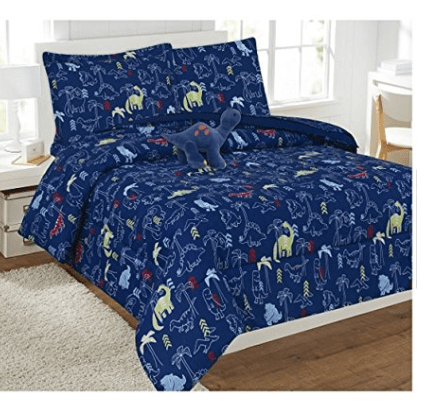 You can complete the whole bedroom makeover with this comforter set that has a great color scheme. A great way to start saving their pennies, this slick piggy bank fits great on any bookshelf! 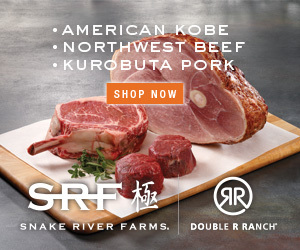 10 Things for an Awesome BBQ! The Top 10 Episodes of It’s Always Sunny…..
Those cookie cutters look so cute! I need me a pair! My kids are obsessed too! The glowing dino lamp is awesome! Omg, I would have loved these gifts as a kid. 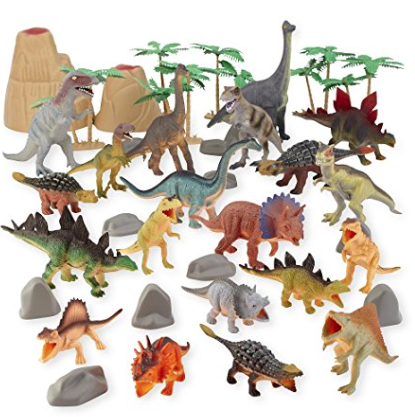 I was obsessed with dinosaurs throughout my childhood, and I still love them now in my 20s lol. 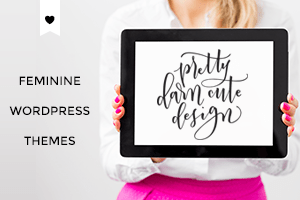 This is the best roundup ever! My oldest son lives and breathes dinosaurs!!! Thanks! Mine are obsessed too!